At Premier Seals Manufacturing, we welcome all inquires and quote requests on your non-metallic gasket and sealing needs. Please don&apos;t hesitate to contact us today. You can e-mail us using the contact form, or phone and fax us using the numbers listed below. Name This field must contain a valid name. 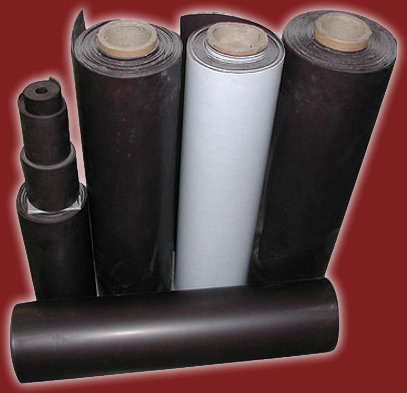 Premier Seals Manufacturing has the technical knowledge in all types of rubber manufacturing such as rubber extrusions, rubber molding, die cutting, vulcanizing, rubber lathe cutting and rubber coating of various types of products. Premier Seals Manufacturing works very closely with material suppliers to insure the quality our customers demand. Premier Seals Manufacturing is committed to our customers needs. Through quality, on-time delivery, competitive pricing and customer service, you will see the difference we can make. We hope you email us today for your gasket and sealing needs!